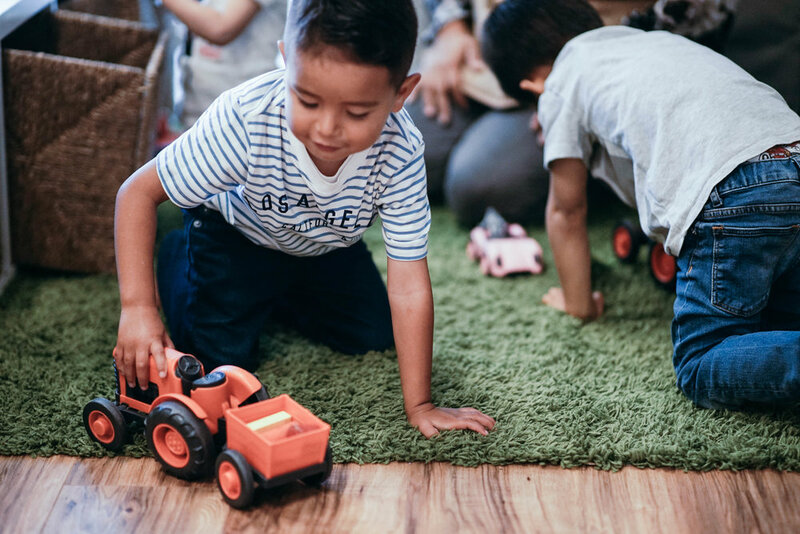 Little Sprouts Academy opened its La Mesa preschool in March 2016 to service the areas of Rancho San Diego, La Mesa, Spring Valley and El Cajon . Our 7,500 sqft facility enables us to care for children ages three months to five years old. 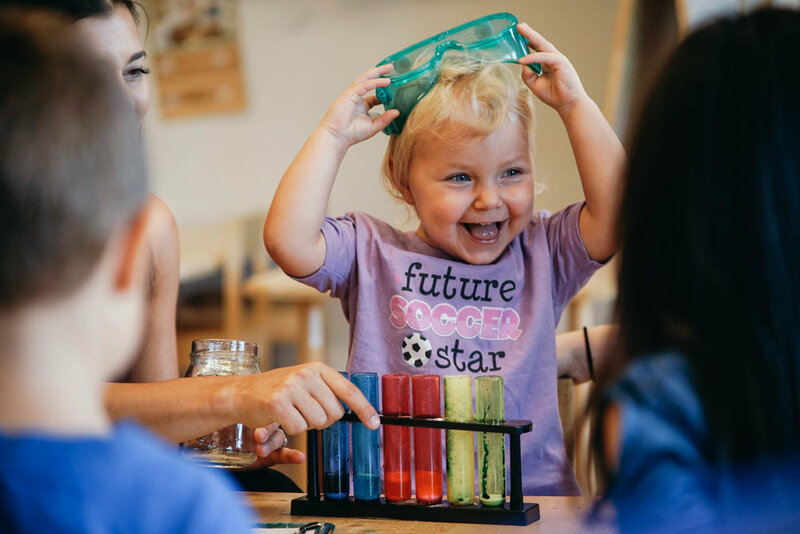 All Little Sprouts Academy locations offer an “organic” approach to early childhood education. We serve organic and vegetarian meals for snacks and lunch and we also use natural, earth friendly cleaning products. 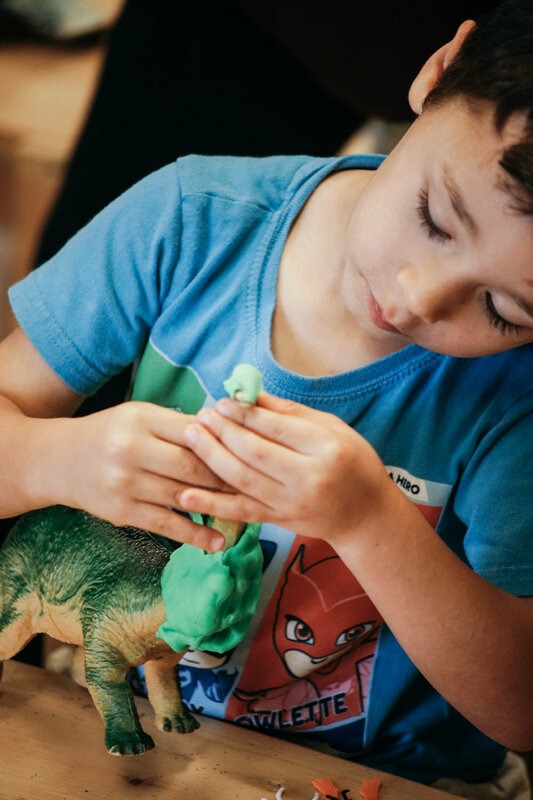 Our curriculum is play-based and inspired by the Reggio Emilia philosophy. 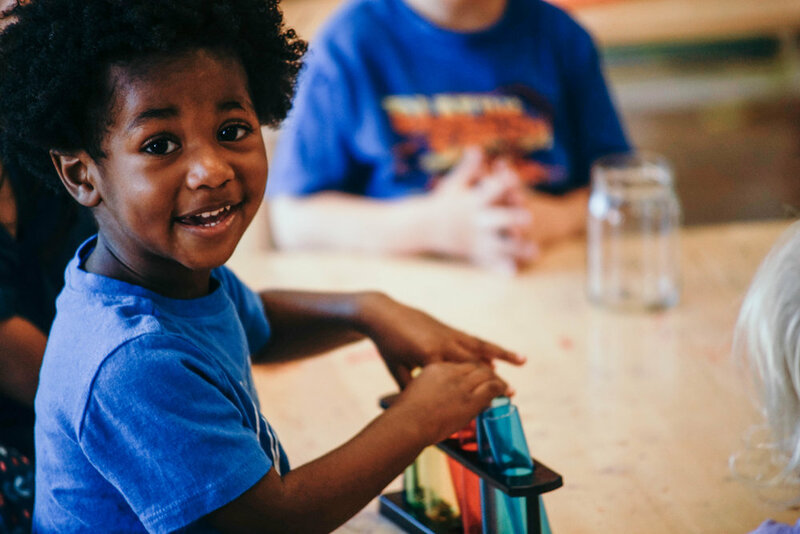 We believe children love to learn and enjoy a healthy, organic lifestyle. Click the button to begin scheduling your tour!